Adelaide in South Australia is Australia’s wine capital; but aside from wine tasting, there are many adventures waiting for you here. 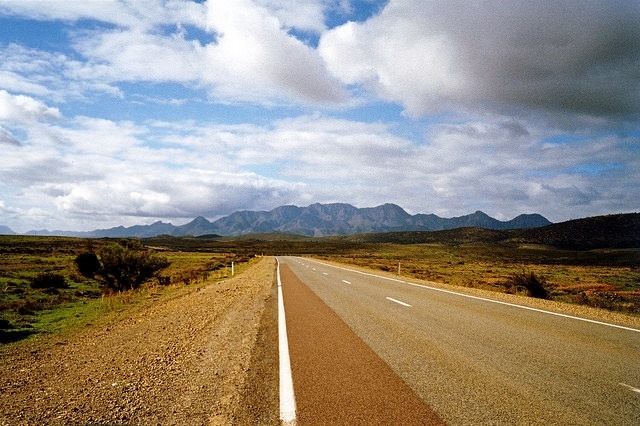 South Australia shares roads with all mainland states so traveling to different states is a breeze; especially if driving your own mobile home. Campervans, motorhomes­­ and recreational vehicles (RV) are for rent. They can be reserved online to be picked up easily so you can start your journey right away with an Adelaide Motorhome Rental. Only less than an hour from Adelaide is McLaren Vale, one of South Australian’s famous wine regions with more than 70 cellar doors. Join a wine tasting tour, fish and surf at the beaches and if you’re up for it, cycle along the Shiraz trail. McLaren Vale Lakeside Holiday Park offers shade to motorhomes, campervans and recreational vehicles (RV) while you enjoy the region. Continue on to the Barossa Valley, 72-km 1 from Adelaide where you can sign up for an introductory gliding flight then go hot air ballooning over the valley. Like your campervan rental, these activities can be booked online for your convenience. Before leaving the Barossa region, visit Williamstown where your normal speaking voice can be heard from 140-m away at the Whispering Wall. Next stop is Flinders Ranges for hiking through rumpled hills while your campervan rental is safely parked in one of the campervan parks in the area. A 6-hour drive by campervan brings you to the Eyre Peninsula; where you can see the wild lands, swim with sea lions, tunas and giant cuttlefishes. An amazing famous activity here that is not for the faint hearted is shark cage diving off the Eyre Peninsula coast; where the movie Jaws was filmed. Here you are put into a metal cage and submerged in the water; while music is played to attract the sharks for a thrilling adventure. The motorhome road trip from Adelaide to Melbourne is a long one; but there are great stop overs along the way such as a bakery in Meningie with amazing steak sandwiches. Enjoy skiing, fishing and swimming in Robe before heading to Coonawarra; famous for Cabernet Sauvignon wines produced on terra rossa soil. If you plan on drinking, get settled in a campervan park for campervans, motorhomes and recreational vehicles (RV). 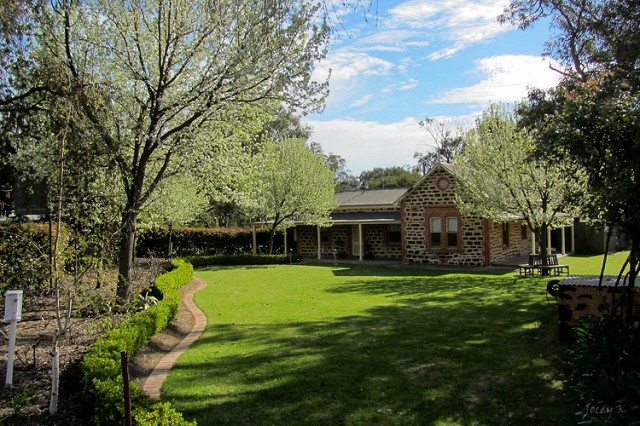 Around a 3-hour drive from Coonawarra brings you to the Grampians in Victoria. Here you can visit the Pinnacle, McKenzie Falls and various national parks where you can park your Adelaide motorhome rental. Drive on through the scenic Great Ocean Road and stop over at Apollo Bay and the seaside town of Lorne to stretch your legs on the beach for a while. In Queenscliff, you can watch dolphins swim, join South Bay Eco Adventures Day, and visit museums. 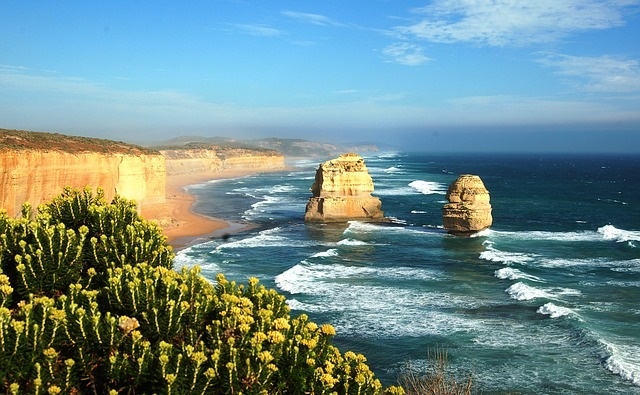 If your itinerary ends in Melbourne, you can drop off your Adelaide motorhome rental here or continue onto new adventures.